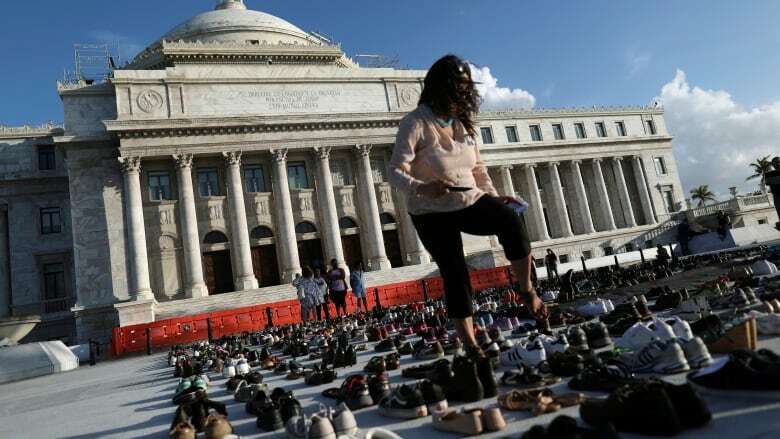 Puerto Rico is now estimating that Hurricane Maria killed more than 1,400 people, far more than the official death toll of 64, in a report to the U.S. Congress seeking billions to help the island recover from the devastating storm. 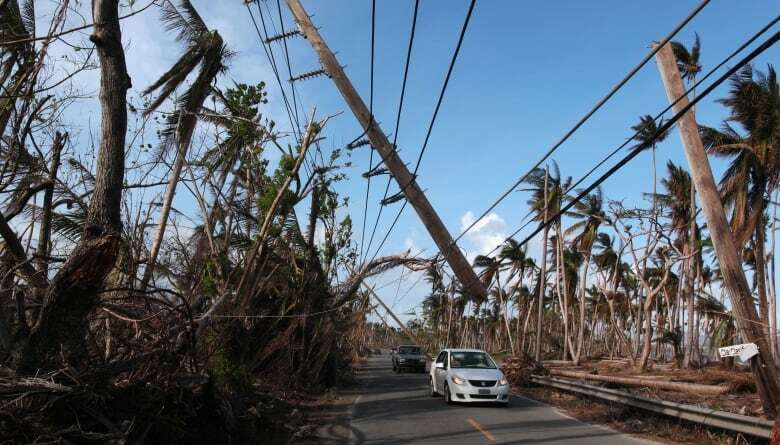 In a report to Congress detailing a reconstruction plan that's estimated to cost $139 billion US, the territory's government said the additional deaths resulted from the effects of a storm that led to "cascading failures" in infrastructure across the island of 3.3 million people. Hurricane Maria, as well as Hurricane Irma two weeks prior, knocked out power and water to the island and caused widespread flooding that left many sick and elderly people unable to get medical treatment.